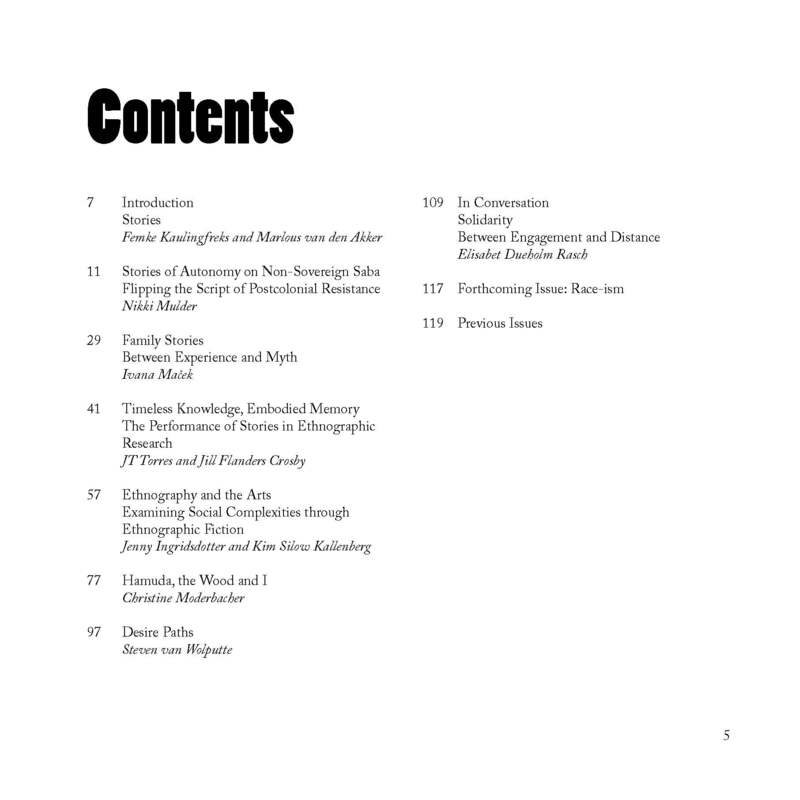 Taking anthropology to be a hybrid science born of modernity, ETNOFOOR seeks to explore and to stretch the boundaries of the discipline as well as the limitations of modern scientific practices and representations. 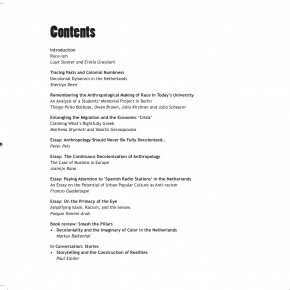 It scrutinizes current trends in anthropology, explores its margins, invites debate in anticipation of new developments and enriches the nature of ethnographic praxis. 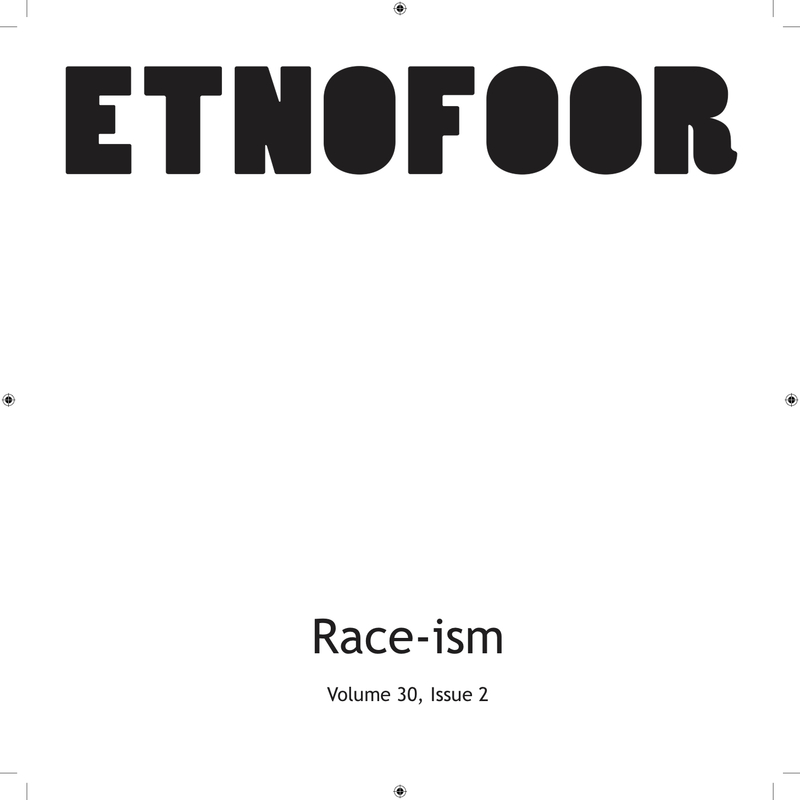 For argument and form, rhetoric and genre, ETNOFOOR offers an experimental and creative space to those who want to free themselves from conventional scientific harnesses. Each contribution receives individual attention, to render full freedom to courageous statements and style, in word, image, and lay-out.